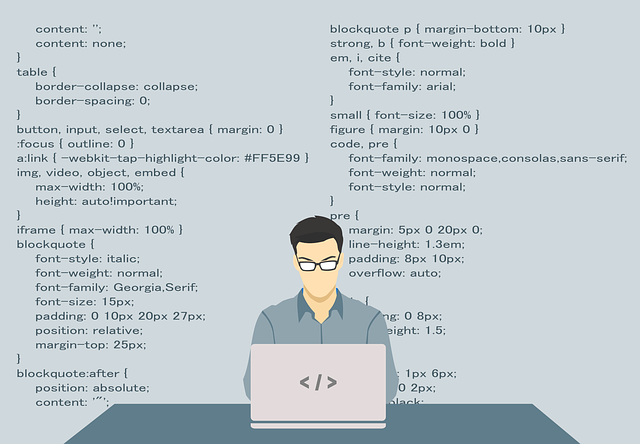 » Creating hierarchical tree in Drupal using view org charts. 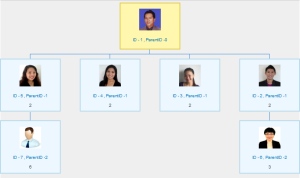 Creating hierarchical tree in Drupal using view org charts. 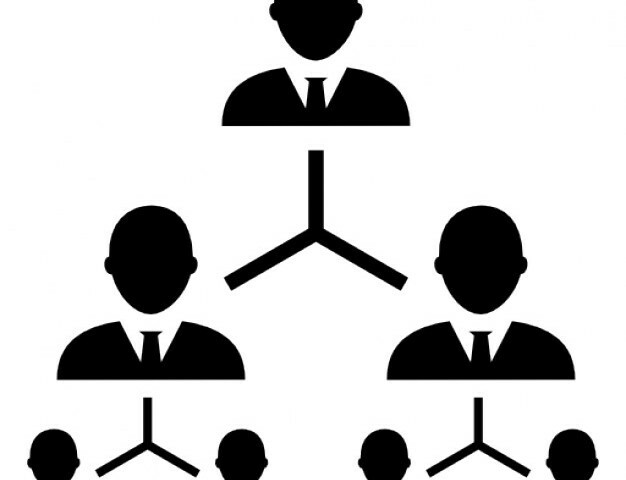 For better understanding your business and the peoples working under you with details, we generally need to view the hierarchy and the peoples involved in each hierarchy. 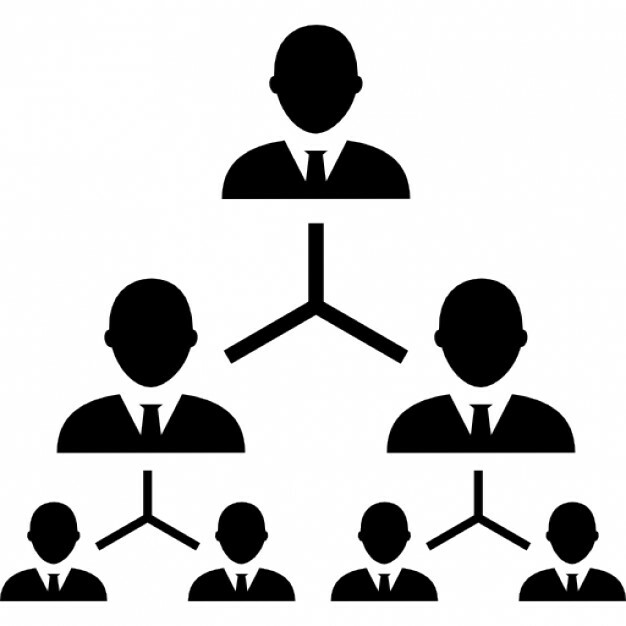 Creating hierarchical tree is an important task while creating any organization based software/site. The organization chart is helpful in showing the relation of one official to another of a company in graphical manner. It is also used to show the relation of one department to another or of one function of an organization to another. This chart is valuable in such a way that it enables one to visualize a complete organization within him/her, by means of the picture it presents. Here we understand how it works using Drupal. Install views Org charts module. smooth working of the module). We can create the hierarchy of nodes of a content type by using node reference with following steps. 1. Create content type (eg. org chart). widget for it as shown below(pic. 2). 3. Add some data to the content type which you want to be visible in hierarchy. “views Org chart” and go to its settings. 6. In the primary key box, select the id referring to parent node which you provided in parent field. 7. save the view and check the page. Add the fields according to your requirements. We can create the hierarchy of users of a system by using user reference with following steps. himself to this field as shown in given image. 3. Add some user and whom you want to be visible in hierarchy. 8. save the view and check the page. Add the fields according to your requirements. Comment below for further queries of Drupal. Like us on facebook, follow twitter, Subscribe to youtube for further such updates.